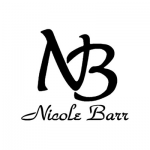 Fine enamel and precious stone jewellery from Nicole Barr. 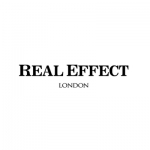 Hand finished silver and cubic zirconia jewellery by The Real Effect. 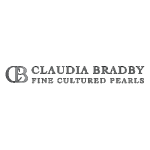 Beautifully finished freshwater peral and silver jewellery by Claudia Bradby.